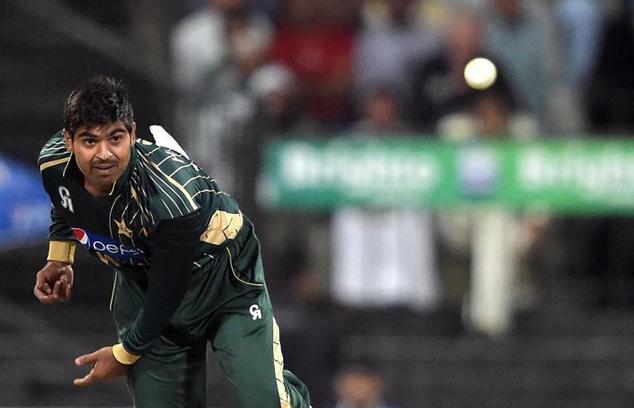 DUBAI: Pakistan all rounder Haris Sohail, achieved a new cricket record for Pakistan on Monday, after he claimed three wickets against Sri Lanka. 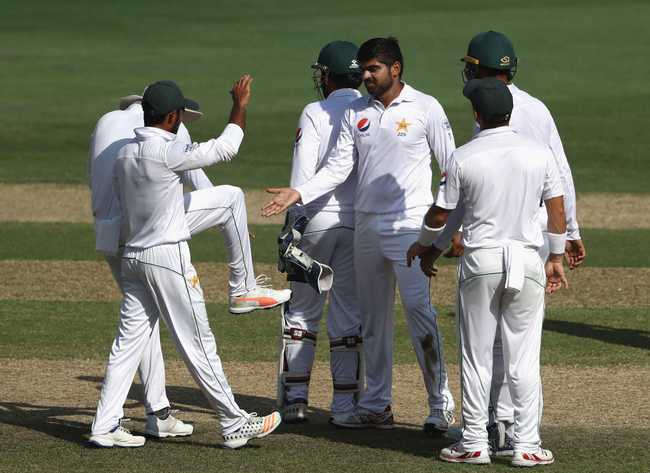 Haris Sohail’s 3-1 are the best ever figures in the history of Test cricket by a bowler bowling only 1 over. Sohail, picked up three wickets, Sri Lankans when he dismissed the dangerous looking veteran Herath on the first ball of his over. 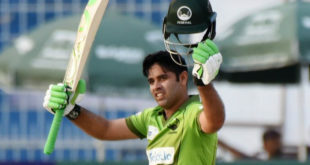 After conceding a single he got another wicket on his fourth delivery when Mendis was caught behind by Sarfraz Ahmed. Pradeep was last to perish, after he fell to Sohail in the sixth ball given LBW, as Sri Lanka are done for 96, their ninth-lowest score in Tests. In addition to the above mentioned feat, Sohail also achieved one of the best ever bowling figures by a bowler taking 3 wickets in a Test innings i.e. 3 wickets for one run, only Richie Benaud had better figures of 3 wickets while conceding no run.